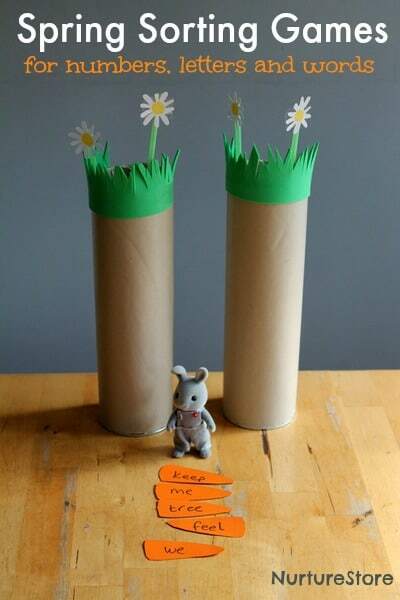 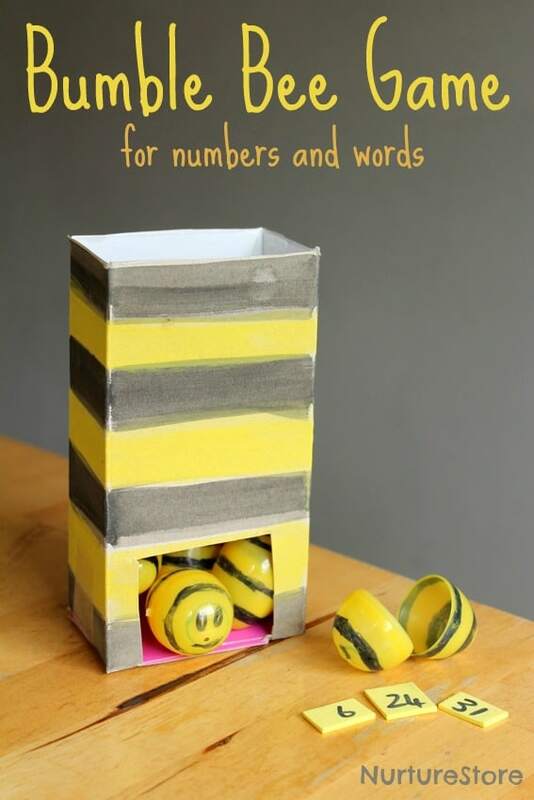 Here’s a fun DIY bumble bee game. 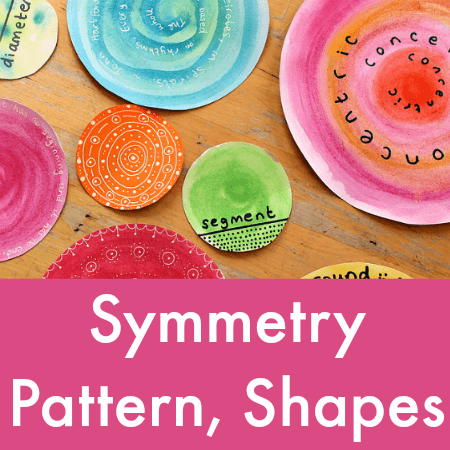 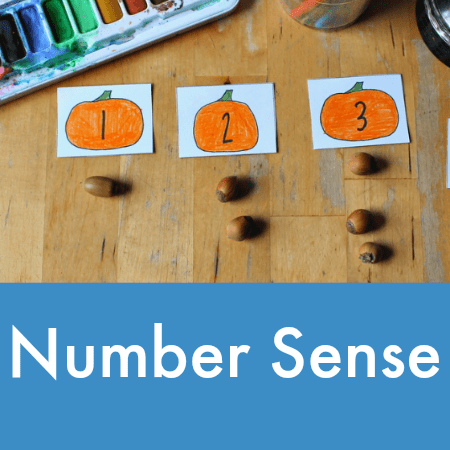 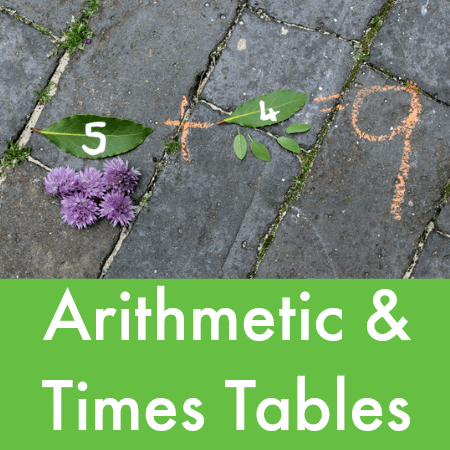 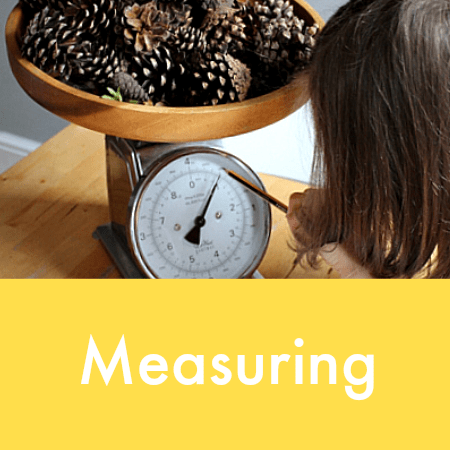 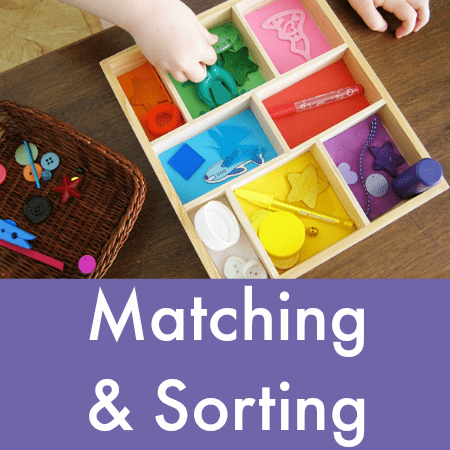 It’s great hands-on activity to play maths games or work on spelling. 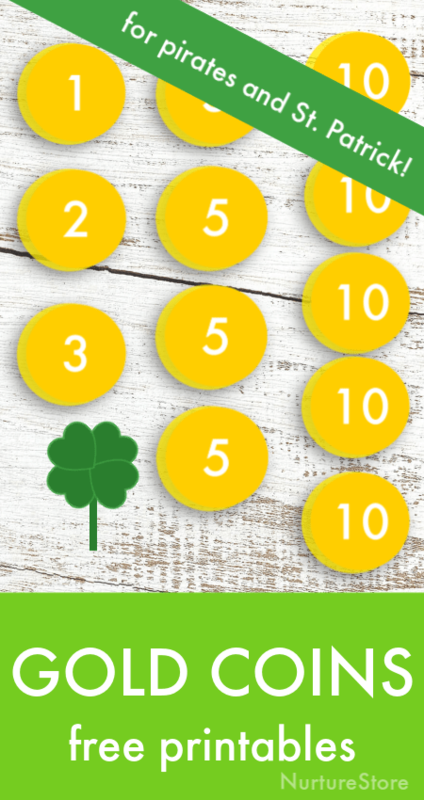 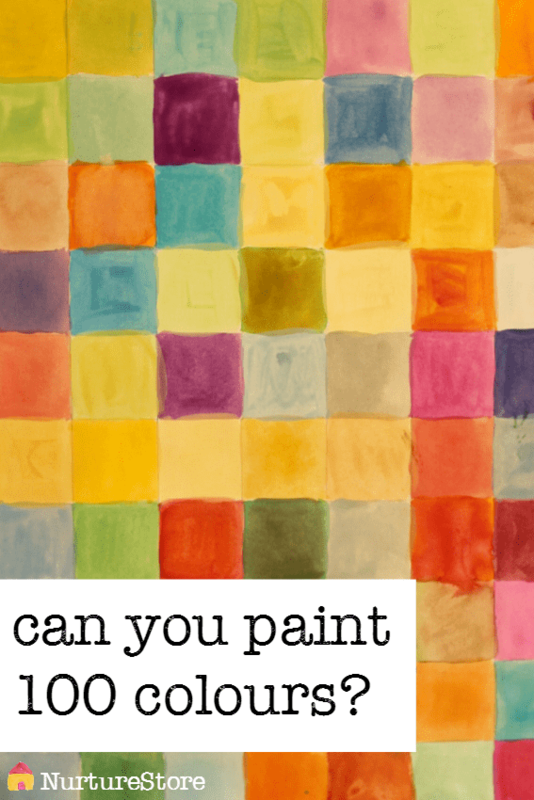 Combine math with art in one of our favourite hundred square activities – can you make 100 colours? 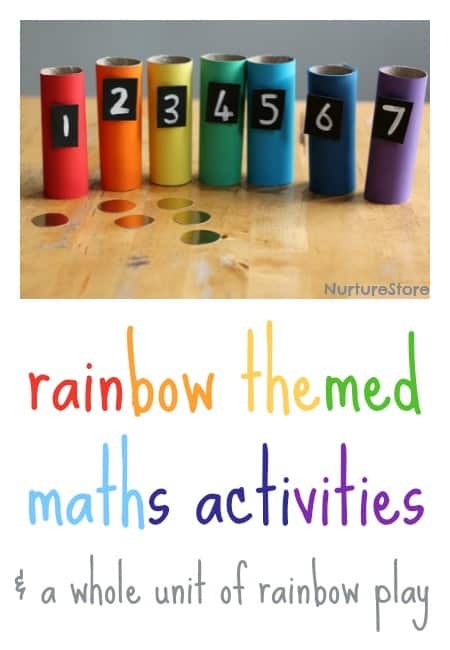 Here’s a whole range of rainbow themed math activities, part of our rainbow activities unit. 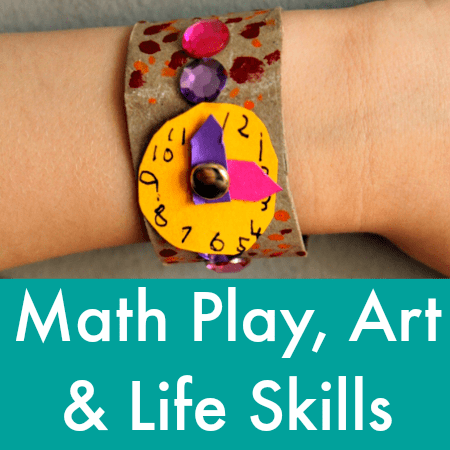 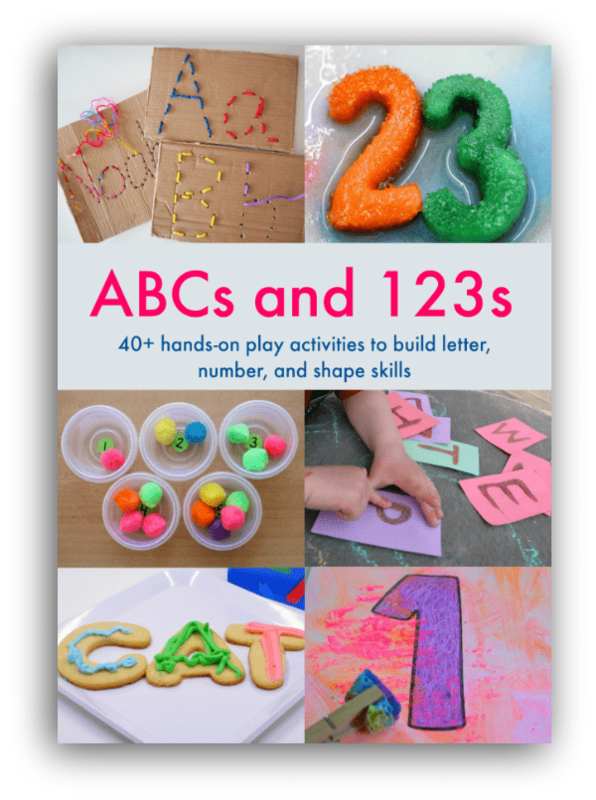 Bethany from Math Geek Mama is here with our ABCs and 123s letter and math series today with a great active math game – puddle jumping! 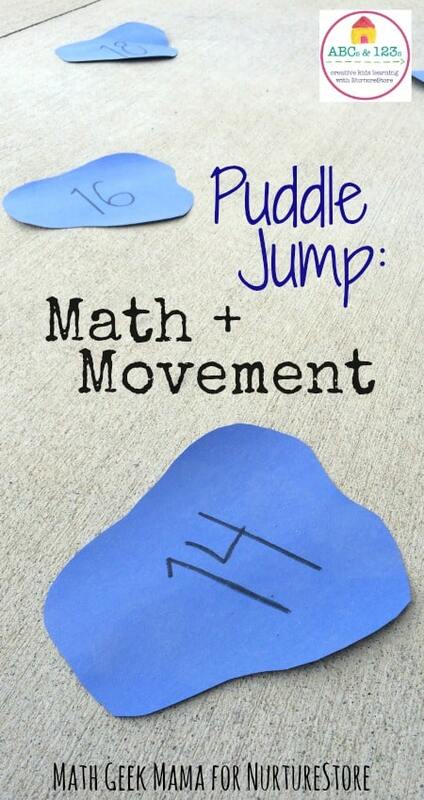 It’s good for all ages and especially for kids who love move around.